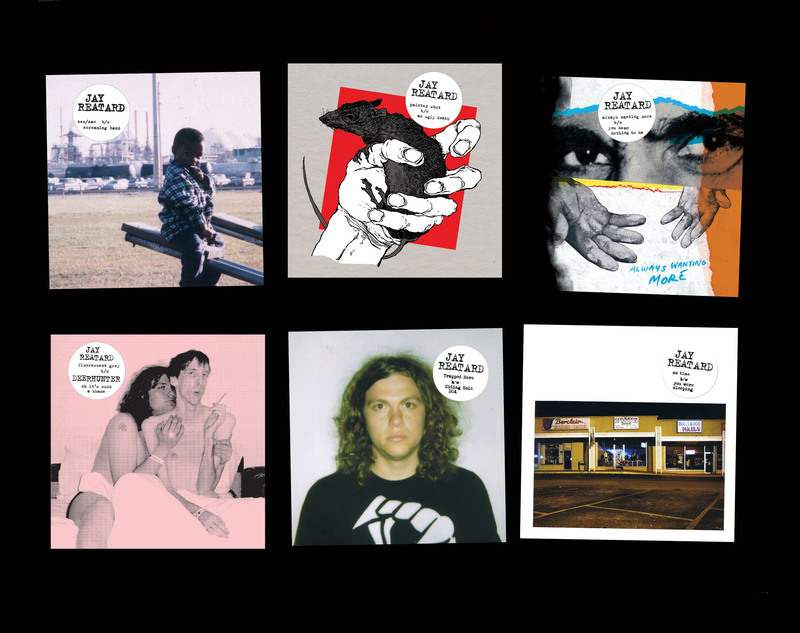 If you missed out getting your hands on these little 7″ beauties in their entirety, here is a rare opportunity to win all six PLUS a signed copy of the Beck’s Gamma Ray 7″ (featuring Jay on the flipside covering the aforementioned title track) via NME. Go here to enter the draw. The competition closes on December 1st, so hurry! Next Next post: Tommy Silk – The Greatest Producer Of All Time?